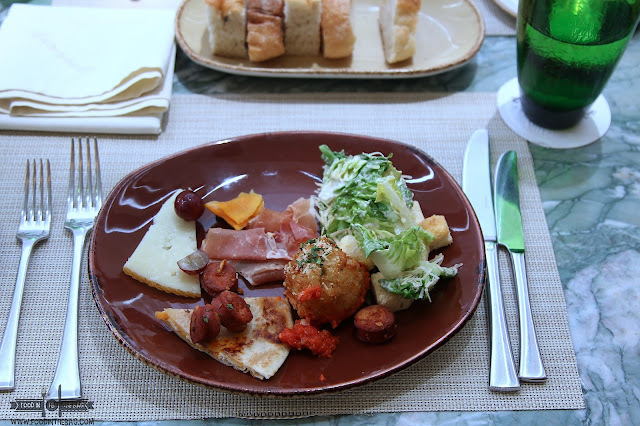 A few days back, a gathering of food focused individuals happened at the new 49B HEIRLOOM KITCHEN. Here, food was the center of the show. Cousins came together to showcase their delicious ideas. 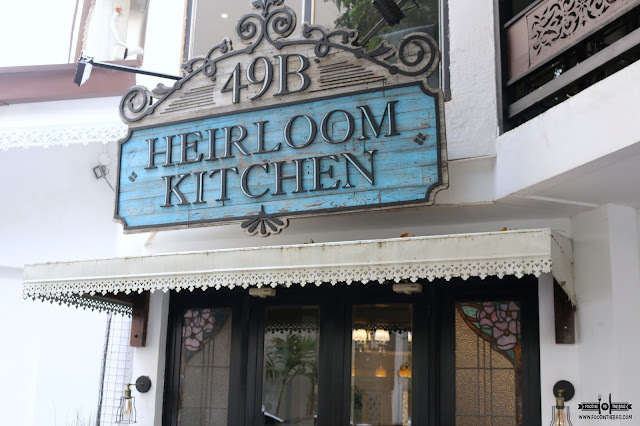 Located along Scout Gandia, 49B HEIRLOOM KITCHEN can now serve a lot of diners all at the same time. With enclosed spaces, private meetings and functions could be done here. 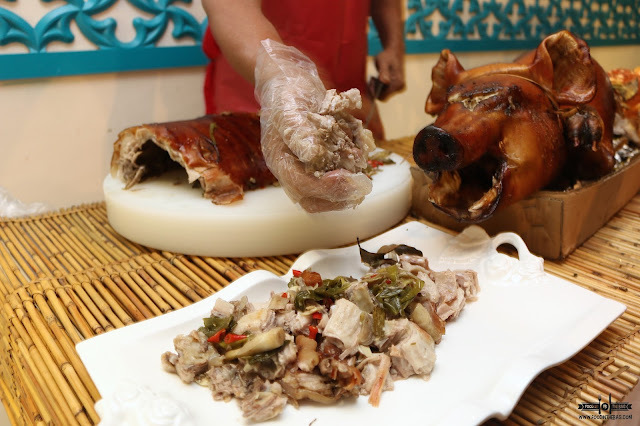 Once seated, Nards of LEONARDO'S LECHON showcased one of his newest ideas. 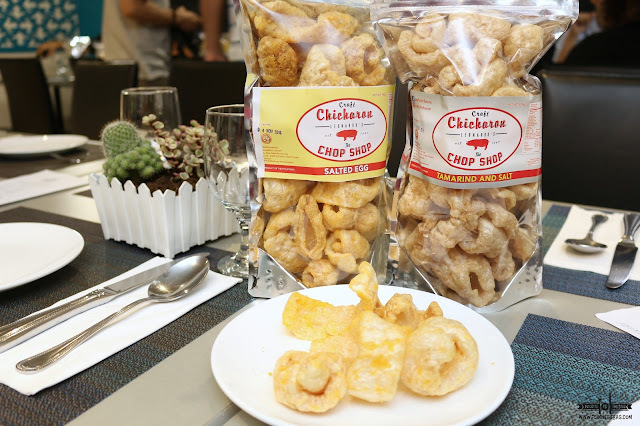 Chicharon with different flavors. The SALTED EGG is somewhat on the sweet side. A little tame for me but would work wonders on top of rice. The tamarind and salt, on the other hand, is straight to the point. The Tamarind is imported from Bangkok making it a bit more shocking to the senses compared to our local version. It really wakes you up with each bite. 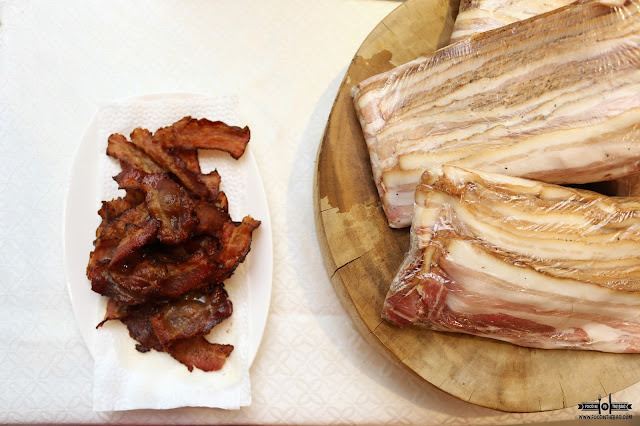 Another cousin created the CURE ARTISAN BACON. The bacon are all made with love and respect. Flavors would include the original, honey maple and spicy honey maple. 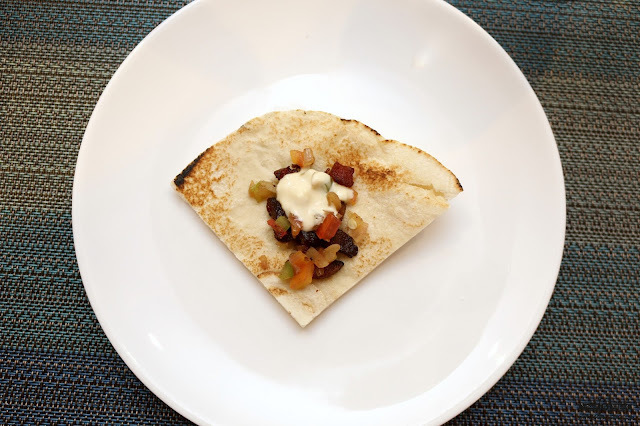 Believe it or not, having the bacon on top of a quesadilla brings childhood memories back to life. The honey maple isn't too sweet and is just right. Trying out the spicy version makes your tongue go wild with the spices. Don't worry though, it isn't too hot. 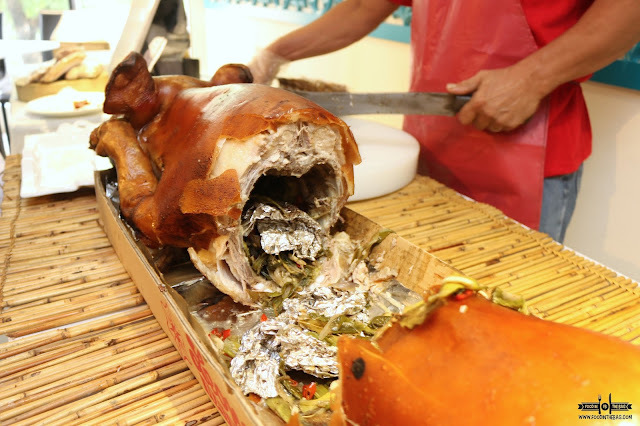 The main event would have to be LEONARDO'S DRUNKEN LECHON. 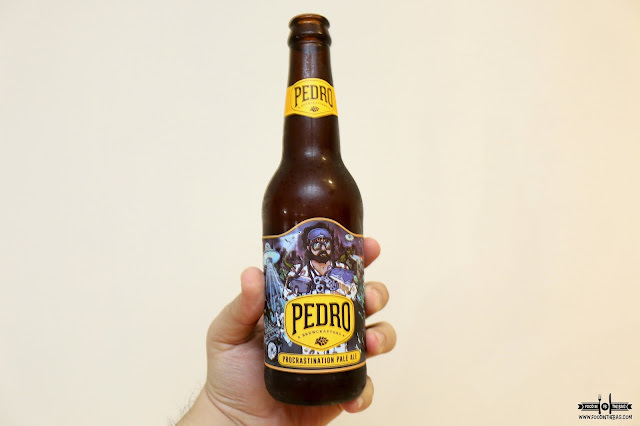 This baby was drenched with PEDRO BREW. Marinated perfectly, the skin and the meat inside carried a spice filled flavor. The meat was moist and soft. The skin was crunchy good. It actually didn't need any dips or whatever because it was that delightful. 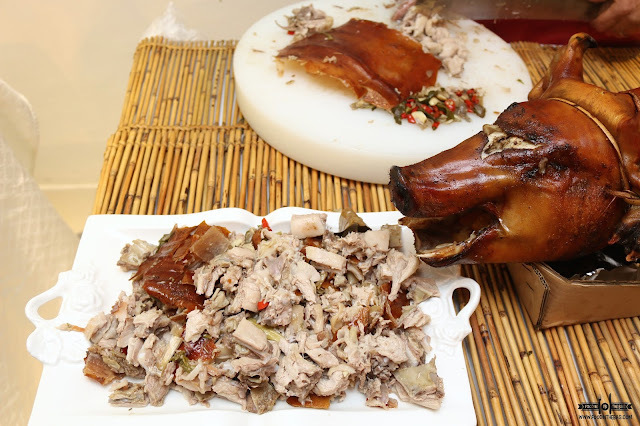 Chef Erica of HEIRLOOM KITCHEN brought out new dishes that went well with this Filipino themed lunch. 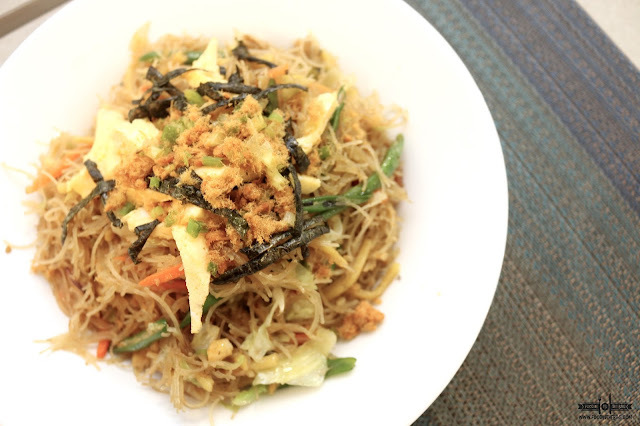 This POTLUCK PANCIT is covered with floss and everything you could think off. According to her, this was actually what they used to bring during school lunches and affairs. Her mother would cook and use all the ingredients she could find to make a delicious pancit. 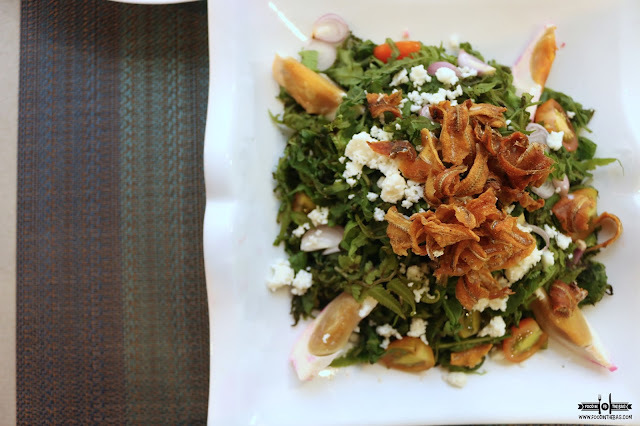 Technically, you could say that this FERN SALAD is healthy but adding some crunchy bits on top just made it even more delicious. The vinaigrette was sweet and had some sour components in it. This made it work well with the greens, tomatoes and the salted egg on the side. When this weird looking healthy dish was placed on the table, people tend to overlook it. Apparently one bite in and it should not be the case. 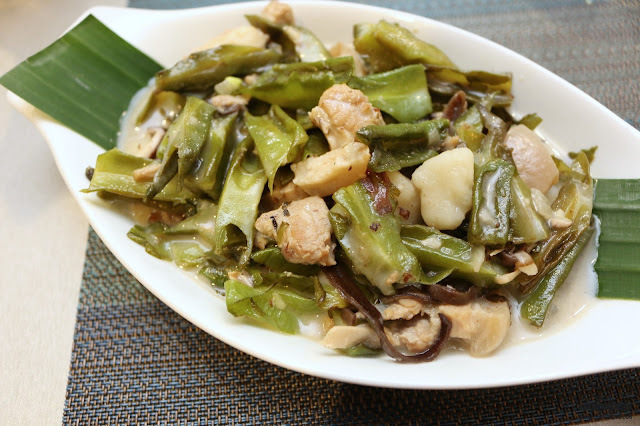 The WINGED BEANS or Sigarilyas was cooked in coconut milk to give it a bit of sweetness. This dish was perfectly executed. Delicious. A visit to 49B HEIRLOOM KITCHEN would not be complete without the cookies. 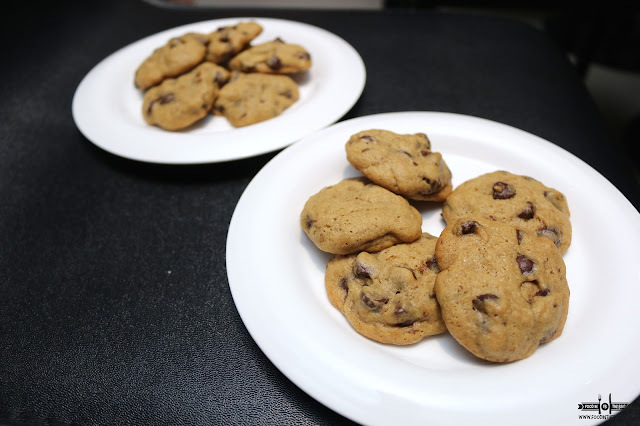 These cookies could make all your sorrows go away. One bite in and you'll understand why. 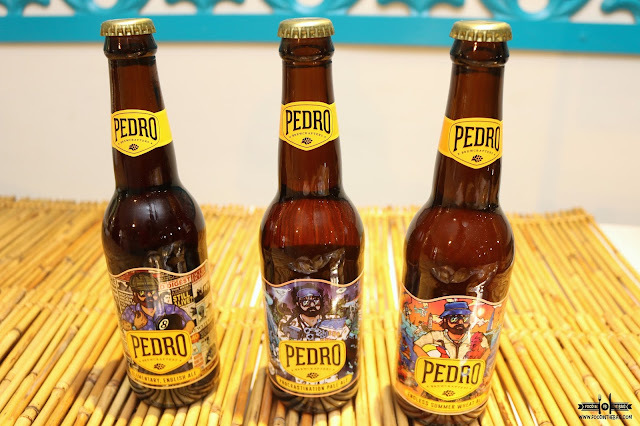 This collaboration between Heirloom Kitchen, Leonardo's Lechon, The Cure, and PEDRO BREWS gave Filipino Cuisine a pat in the back for doing a job well done. Infront of De Lasalle Zobel.